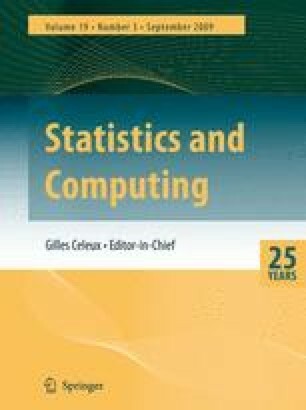 In this paper, we introduce non-centered and partially non-centered MCMC algorithms for stochastic epidemic models. Centered algorithms previously considered in the literature perform adequately well for small data sets. However, due to the high dependence inherent in the models between the missing data and the parameters, the performance of the centered algorithms gets appreciably worse when larger data sets are considered. Therefore non-centered and partially non-centered algorithms are introduced and are shown to out perform the existing centered algorithms.